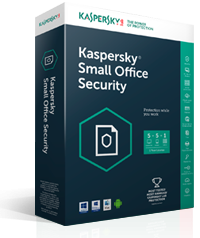 Designed specifically for businesses with 5-10 computers, Kaspersky Small Office Security is easy to install, even easier to manage and provides the world's most tested, most awarded security to computers, file servers, laptops and mobile devices, while protecting your business from online attacks, financial fraud, ransomware and data loss. 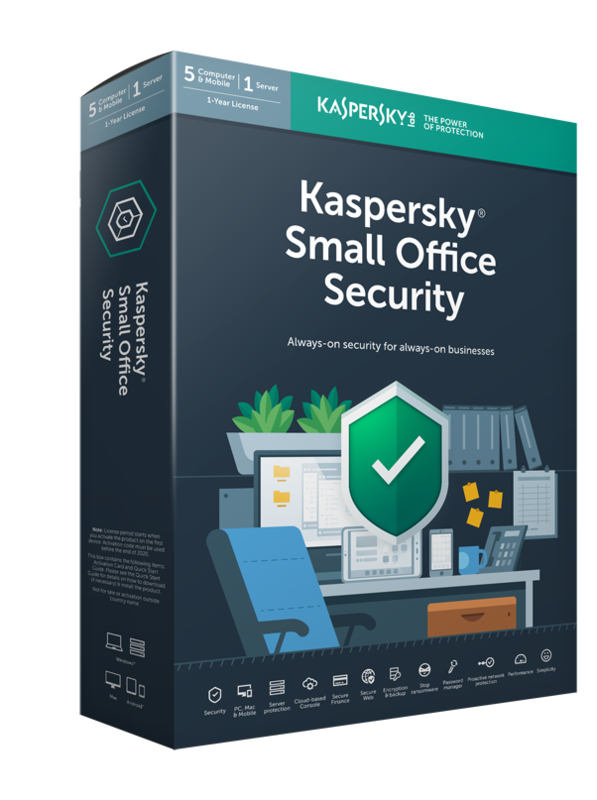 Securely store and sync passwords with Kaspersky Password Manager – just remember one! 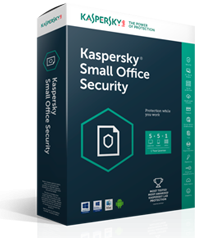 *** The Kaspersky Internet Security for Android functionality may currently be limited on certain devices. 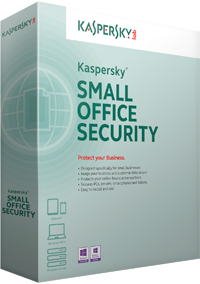 Please visit http://support.kaspersky.com/mobile/kisandroid for more details.